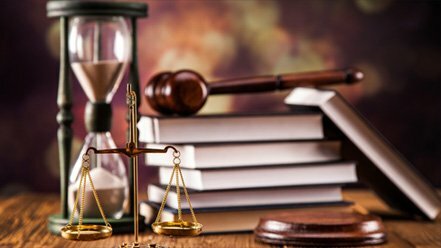 Whatever may be the kind of legal issues you’re dealing with, rely on the expertise of the Litigation Attorney Newport Beach. Receive professional guidance and representation in business, civil, probate, employee, and transactional law matters. Keep your company protected from the possible loopholes and legal pitfalls of conducting business. Get aggressive representation in court that uses the smartest of strategies to make claims and counterclaims and win your lawsuit. The extensive experience in probate and trust litigation we have helps us provide you with an insightful knowledge of family and estate matters. Dip into our comprehensive database of the legal and monetary facets of succession. We support your rights as an employee and defend you in court against any kind of harassment or discrimination issues. Whether high-profile multi-plaintiff or class action litigation, we stand beside you to win favorable rulings. We ensure that you remain compliant with the laws and regulations of the particular state or country where you conduct business operations. We work with companies of all sizes and scopes managing contracts and other documentation of dealings. If you’re an employee in California, know that the state government has instituted several laws that came into force in 2017. According to one of the laws, you are now entitled to a minimum salary of $10.5 per hour. If your company or organization works with 26 or more workers, by the year 2022, it must pay its employees at least $15 per hour. It will interest you to know that the law requires that all workers must receive the same salary irrespective of gender. For more information about how the new laws may affect you as an employee, contact the Litigation Attorney Newport Beach. In addition to fair compensation, employment defense law covers various other aspects. For instance, the federal government requires that employers pay one and a half times the salary to workers for overtime. If employers hire children less than 18 years of age, they should protect the kids from dangerous work environments. Further, kids can work for only a specific number of hours each day. Do you feel that any of your rights are at risk? Then, you’ll need the advice of an expert like the Litigation Attorney Newport Beach. As a company owner, there are various aspects of transactional law that you need to be aware of. For instance, if you’re conducting business in offshore locations, you’ll need guidance with the laws of that country. You may also need assistance with the signing of contracts when partnering with other companies. 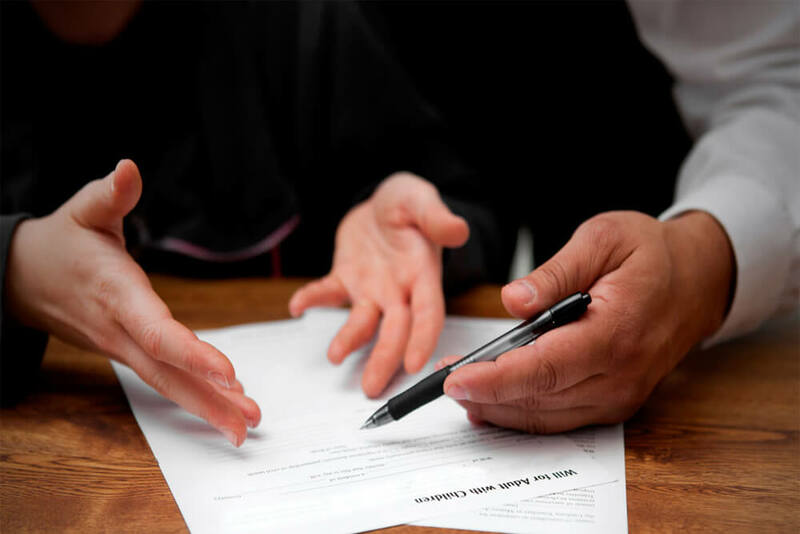 You’ll need the Litigation Attorney Newport Beach to check documents and warn you of any discrepancies. In case you need legal representation in court, she can help you with that also. Do you need help with the property of a relative who dies intestate? Then, you must contact an attorney who is an expert in probate litigation. Do you need representation in a civil lawsuit? An expert professional will help you get the appropriate compensation. For advice and guidance in legal matters, contact the Litigation Attorney Newport Beach. She can provide you with expert assistance. Call us at (949) 514-8605 or contact us and we’ll get back to you.